them. 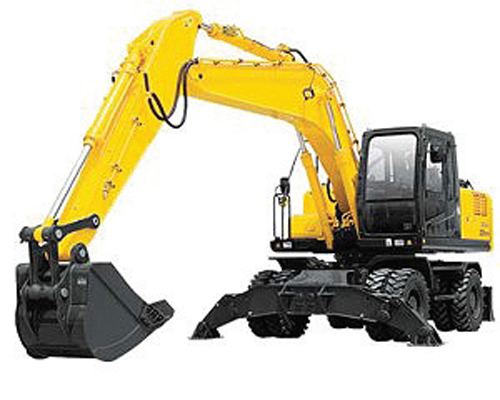 Its main business involves offering high quality spare parts for all types of heavy machinery and construction vehicles like Hyundai, Doosan, Samsung, etc. Also, KORUS exports used cars. Spare items for heavy machinery contain various parts and attachments such as engine system components, buckets, grapplers, hydraulic parts, etc. There are used parts for cars and undercarriage parts like track link assys, sprockets, rollers, and so on. Santafe, Starex, and Bongo III are available as well.